Syrian cuisine is known for its varied dishes, its unique spices, and herbs, as well as the very style and technique of cooking. While you go through this list, you will see how each of them deserve to be mentioned, along with their local names, description, and all that you need to know as a food lover. Go ahead and see what’s in store for you! 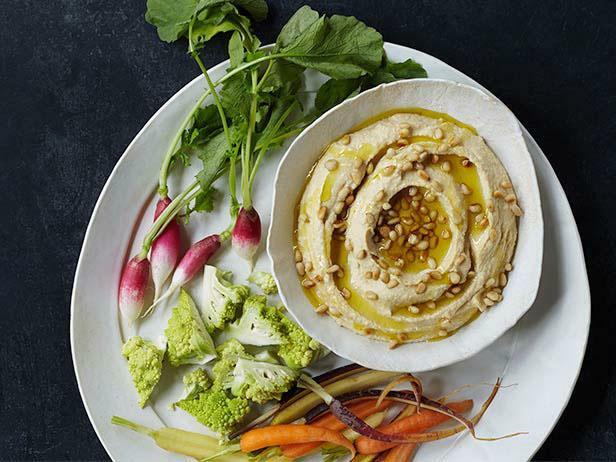 What is it: As many of us know, hummus is a dip or a substitute to sauce in almost all the Mideast countries, though each one probably has their own version, with Syria being no exception. The most common ingredient remains chickpea powder/flour, with some differences in the spices and herbs used. What does it taste like: The combination of tahini (sesame seed paste), along with the aromas of cumin, lemon, garlic, etc. would surely bring water to your tongue, enhancing the taste of the food you eat it with. 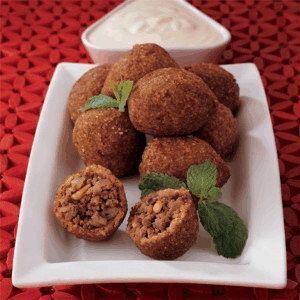 What is it: Just like ‘hummus’, Kibbeh too is a common minced-meat dish, similar to pan-fried kababs (though it can also be baked/grilled), and is common in the entire Mideastern world. Then again, Syria has its own version of the dish; however, the difference is minimal. What does it taste like: Syrian kabab is rather simpler than the other versions of kibbeh, and has a very pleasant taste especially when the flavors of spiced-up meat releases aroma inside your mouth. Because of the use of fewer spices, it is also easy to digest and tastes the best when served hot. What is it: This is a main-course menu that actually originated in Egypt but spread to other countries, including Syria, and has entered its mainstream culture. The primary ingredient of it is chicken or other meats like chevon, mutton, or beef, with meat stock, sometimes added with greens and herbs like laurel leaf, zaatar (a kind of leaf) or jute greens. It can be consumed with both bread and rice. What does it taste like: The soup has a light flavor, with the aroma of spices and meat going very well with each other. The greens and herbs render a further richness along with their own unique taste. 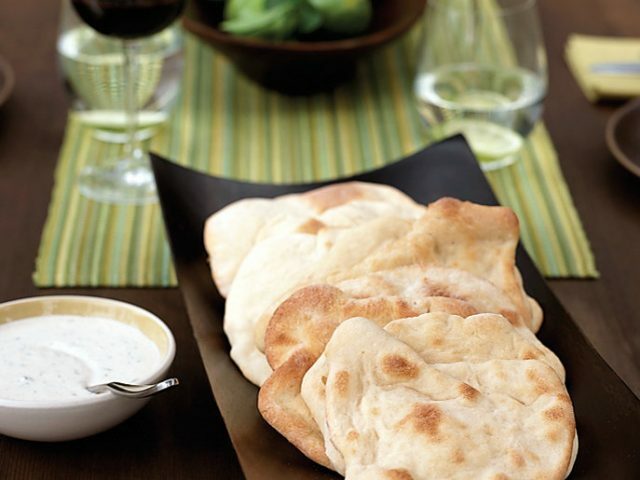 What is it: This regular staple is basically a roasted pita (flatbread) dish, topped with baked eggplants, a variety of spices, pomegranate, yogurt sauce, and herbs. 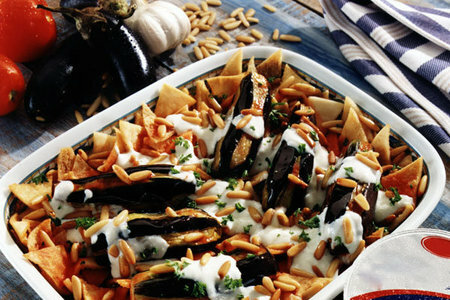 What does it taste like: The dish has a subtle flavor with the crunchy breads combined with the smoothly baked eggplants, and the sour yogurt sauce mixed with the sweetness of pomegranate. What is it: Loved by all, from kids to elderlies, to people from all religions and ethnicities, be it Muslim, Christian, or Jew, this dish is usually eaten as a dessert, but can also be served as a snack. 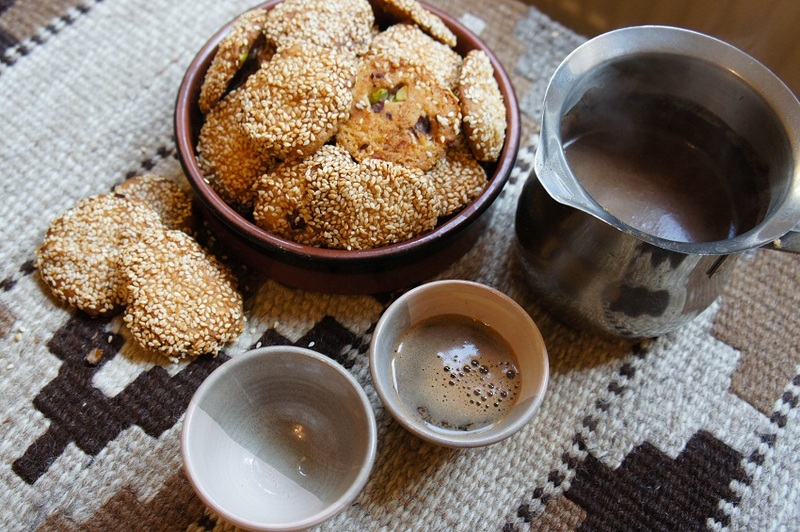 The main ingredient of it is sesame seeds, which is extensively used in the country’s cuisine. It is often served with a thick sugar syrup. What does it taste like: The crispy cookies have the typical flavor of the fantastic sesame seeds, along with the pleasant aroma of vanilla, butter, and pistachios. What is it: This completely vegetarian dish is not cooked, but served raw and cold. 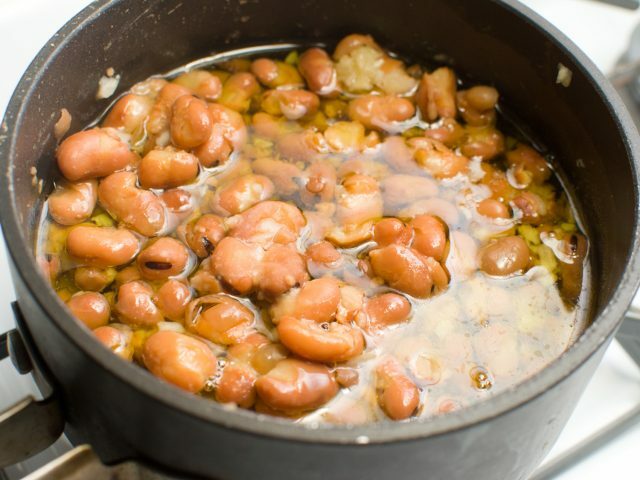 The main ingredient is fava beans, mixed with a lot of tangy and flavorful spices. What does it taste like: The much-known aromas of garlic, lemon juice, tomato, onions, parsley combines very well, and makes for a beautiful side dish with bread for both breakfast and dinner. What is it: Basically a variation of pita, this is a traditional sweet flatbread, a common favorite among the people in the country. It can be consumed with almost all kinds of side dishes, for breakfast, lunch, or dinner. What does it taste like: The bread has a mildly sweet and salty flavor, and when consumed hot (just-baked), releases the best flavor. 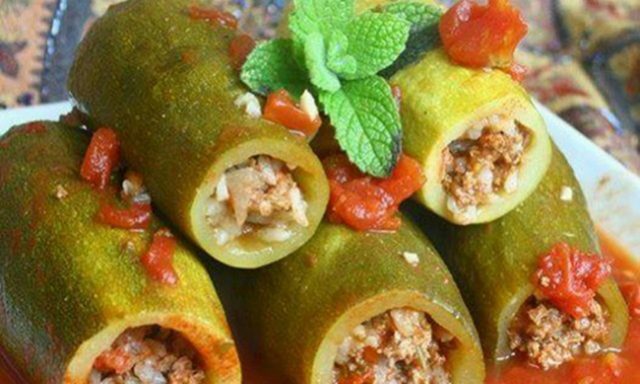 What is it: As evident, this is nothing but a kind of dolma wherein, zucchini is deseeded and then stuffed with ground meat and other assorted spices. It can be consumed with or without gravy, as a side dish, or as a main course by itself. What does it taste like: The amazing taste of the exclusive Arabic spices mixed with meat is bound to give you that pleasant jerk right on your dinner table! What is it: Originated in Lebanon, this ice cream is a common dessert in the country, and is also a popular street food. The main trick of its texture lies in the art and technique of making it. So you should find a good food stall or restaurant to get the authentic taste of this dessert. 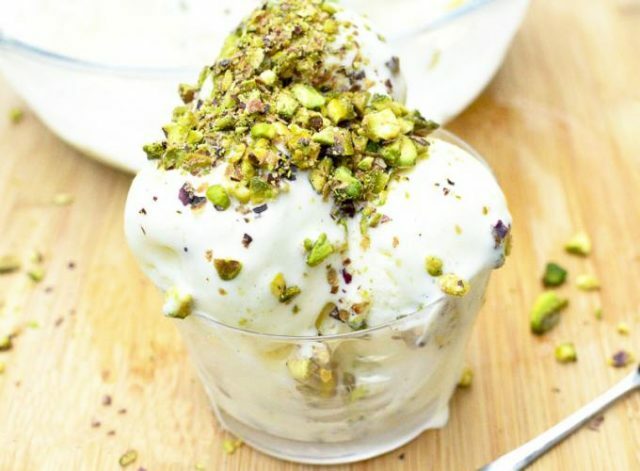 What does it taste like: The dish is sure to fill you with a heavenly aroma, rendered by the combination of heavy whipped cream, pistachios, and of course, the ground mastic gum that gives it the characteristic consistency. 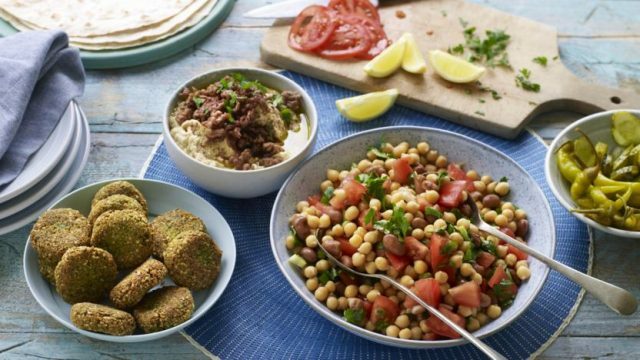 These Mediterranean dishes are way too alluring, and we bet, you will fly back to Syria, even when you know it might not be too safe to be there for a long time. Jokes apart, each of these dishes is too good to miss, so keep their names in mind so you are ready to order the first chance you get.